Let me welcome you all to one of my favorite Air Fryer dishes. 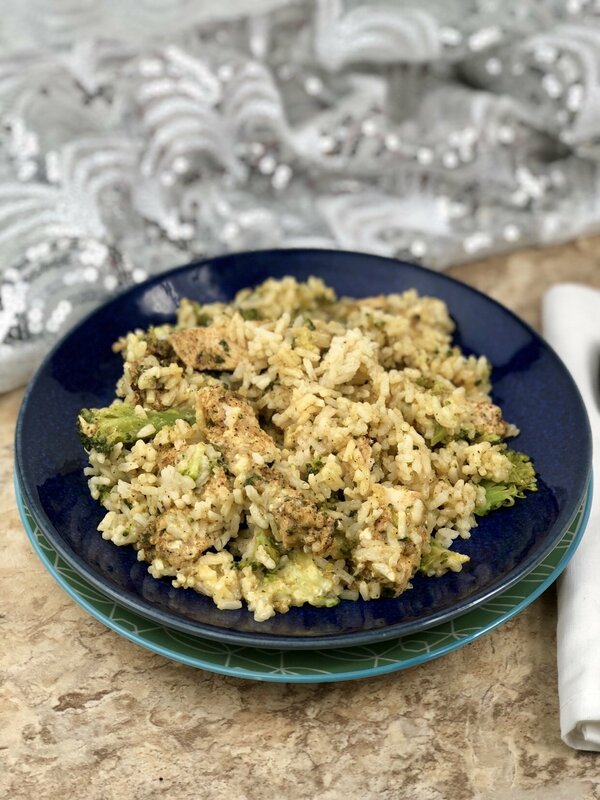 This creamy Creamy Air Fryer Chicken Broccoli Rice is a very simple recipe to make that creates a single serve dish. You create that all-in-one healthy dinner in foil packets that are rich in flavor and will leave your family feeling satisfied. 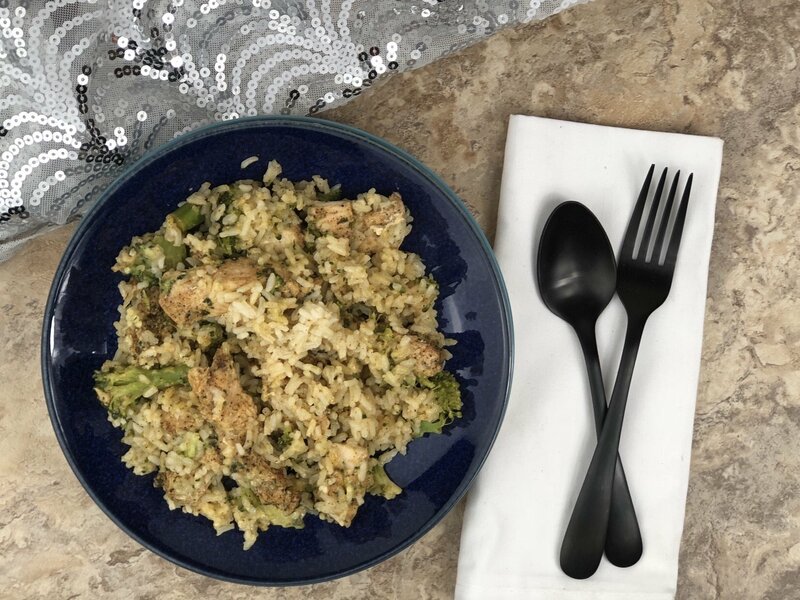 If you serve the chicken broccoli rice in the packets, there is a lot less cleanup afterward! The chicken is nice and juicy from the foil sealing in the moisture as it cooks, it truly is a blue ribbon winning dish. For me, I am always on the hunt for new Air Fryer chicken recipes. I love the way it cooks the chicken through but locks in the juices for really moist chicken pieces. We were used to making the classic chicken and rice casserole, but I wanted to branch out and use my Air Fryer and create a different style of a dish. I am the type of person that needs variety, and this chicken broccoli rice foil packet recipe did just that. 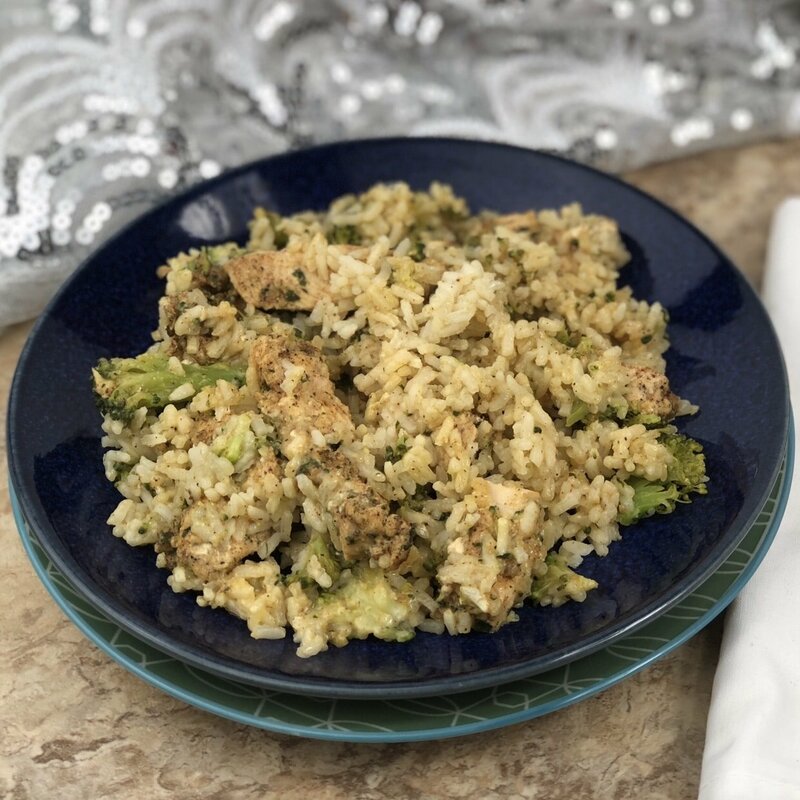 You get protein and nutrition in this chicken, broccoli, rice dish that your body craves. Feel free to change it up and use sliced zucchini, asparagus, or any other starchy vegetable. 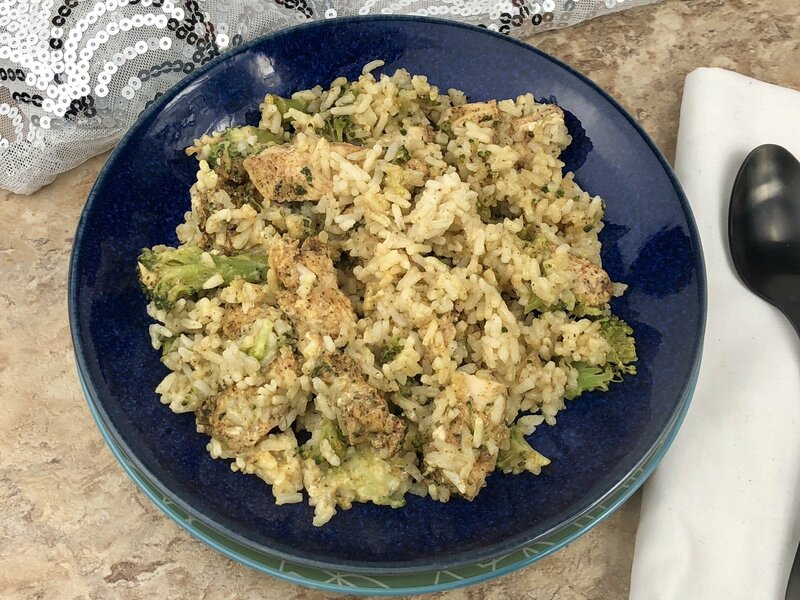 I personally am a huge fan of broccoli paired with chicken and rice, and then add in the creamy factor from the soup and seasonings and you have the perfect comfort food. First, you want to tear off six even sizes of foil that you will be placing your ingredients in. Next, take all your spices and mix them up and sprinkle evenly over all the chicken slices. This spice blend is what gives this chicken broccoli rice the unforgettable flavor, and is anything but bland. You then take a little chicken and place evenly on the 6 foil packets, then top with rice, 2 tablespoons cream soup, 1/2 cup broccoli, and lastly a dollop of butter. Fold the foil tightly. You want to make sure that your seal is tight so air doesn’t escape as it cooks. This will help cook the rice through and give you that juicy and creamy texture. Cook for 15 minutes and then serve to your family. As you can see this meal is so easy to make. Serve with some starchy dinner rolls, a side salad, or eat alone. Best of all if you don’t eat it all, these make great leftovers the next day. I thinly slice my chicken because if you leave them whole it will take a lot longer to cook. You are welcome to cook whole chicken breast but it will add additional time to the cook time. 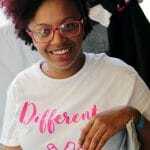 As for using instant rice, I find you get the same flavors as regular rice, but for cooking in a casserole foil style, it allows you to cut down cook time and not have to use water for it to soak up. It just works great, white or brown. If you prefer to use homemade cream soup, feel free to substitute canned cream soup. Here is an awesome Instant Pot Cream of Chicken Soup that you could use. You can even add in other vegetables or completely get rid of the broccoli. This is a very versatile recipe. Like I stated above zucchini, carrots, asparagus, or any other starchy vegetable works great, you can also make it low carb with just a few switches in the ingredients. This sounds more than delish. Trying it this weekend.